Top of the Lake: China Girl was one of the Australian titles selected for the Cannes Film Festival in 2017. Selection is by competitive assessment. Producers must demonstrate the suitability of their slate, as well as articulate a specific market strategy for Cannes. This will be considered alongside production credits and experience level. Screen Australia is looking for producers, at any stage of their career, who will be able to secure partners and finance for their market-ready development slate by leveraging their recent, internationally-known completed credits. These credits could include shorts or features that have screened at major festivals; digital content that has had significant traction; or long-form content that has a strong international sales track record. The Cannes Film Market is held in conjunction with the Cannes Film Festival and will run from 8-17 May 2018. It is the largest international film market held annually, with more than 12,000 industry attendees. 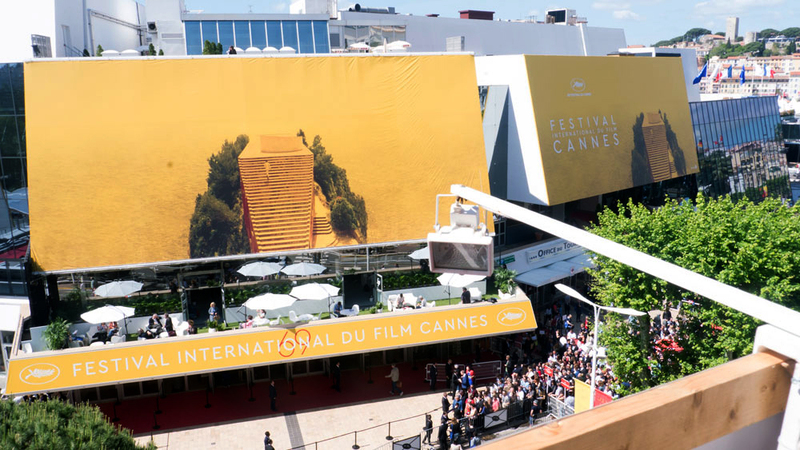 More information about the Cannes Film Market can be found here and at its website. Send any enquiries to [email protected].